State-of-the-art, custom-built facility using the latest research, technology and equipment. Teaching scientifically-based wellbeing practices to all students from Pre-Kindergarten to Year 12. Cultivating wellbeing across the community through education, classes and courses. Find out more about PLC Lighthouse. Please enter your details below to receive our monthly Lighthouse News. 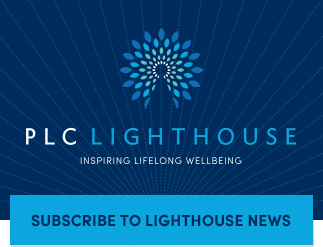 Lighthouse News will keep you up-to-date with what’s happening at PLC Lighthouse, as well as keeping you informed about the latest research and offering practical tips to improve your wellbeing.